...there was growing up on Greenland and in Norway and joining a gospel choir at 14 despite believing she couldn’t really sing. There were early piano lessons and living in an abandoned brothel before moving to LA where she ended up working with musicians such as Kristian Dunn of El Ten Eleven, Marcus Miller, Chris Botti, and John Beasley. Songs from her first record Same Girl Once were used in indie movies and TV shows like Felicity. Then ZIALAND relocated to Australia where she stopped listening to music but continued making it, which resulted in plenty of studio time with musicians such as Greg Sheehan, Mark Punch and Danny McKenna. 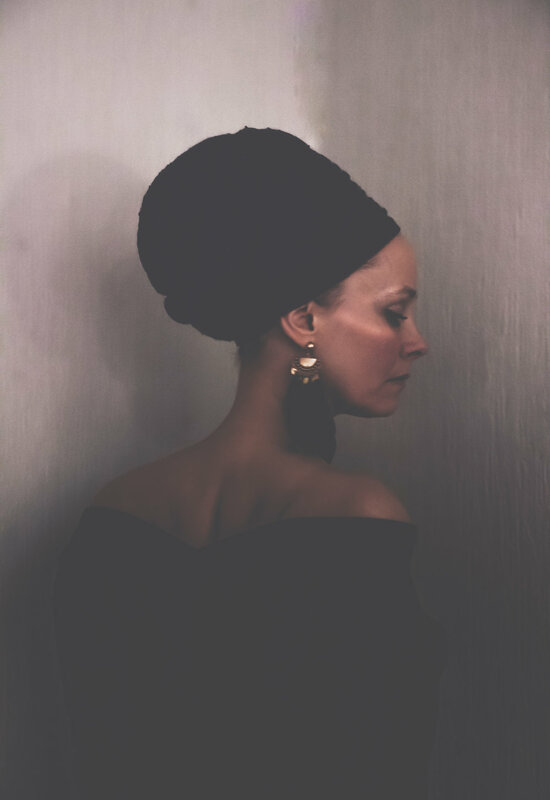 After ten years of snakes in the ceiling and music and art and colorful people and being a mama and making more music, ZIALAND returned to Norway where she released her second self-produced record The Light Below independently in 2014. Back in Norway, ZIALAND met the British producer, musician and songwriter John Fryer (This Mortal Coil, Nine Inch Nails) whom she collaborated with on his recent Black Needle Noise project. ZIALAND also worked with LA super producer David Sardy (Oasis, LCD Soundsystem, Wolfmother) singing on the score of the urban fantasy thriller film BRIGHT (featuring Will Smith and Noomi Rapace). At the start of 2017, ZIALANDalso went headlong into her third album project which she composed, wrote, produced, played and performed on. The album, entitled Unbridled & Ablaze, will be released June 8th.